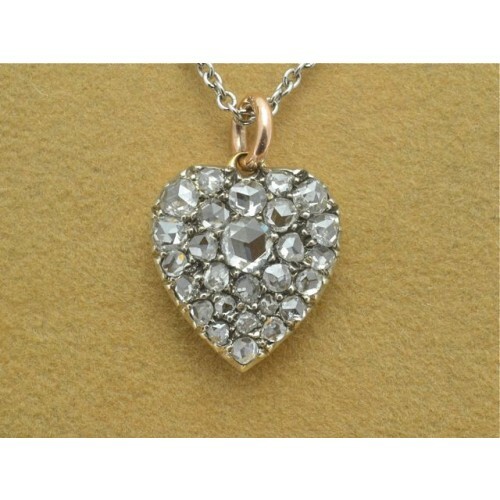 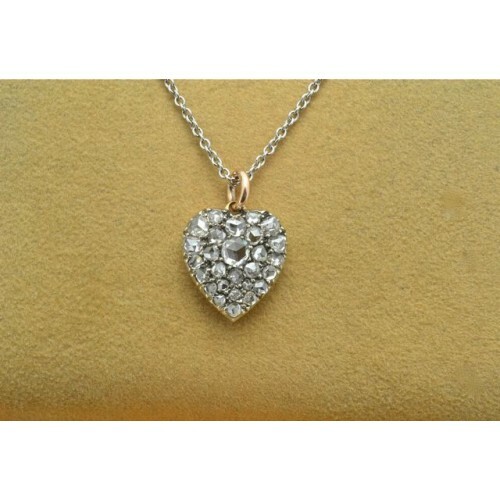 Fine Victorian heart shaped diamond pendant, high carat gold and a silver front. 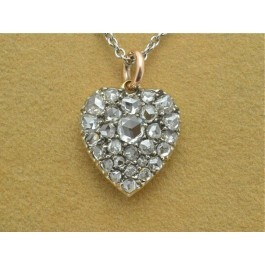 This exquisite piece is set with 27 rose cut diamonds. 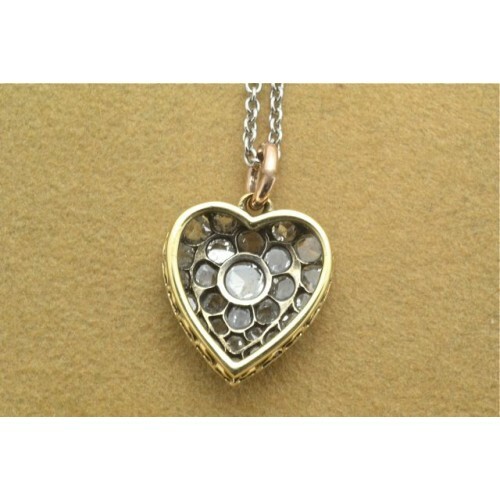 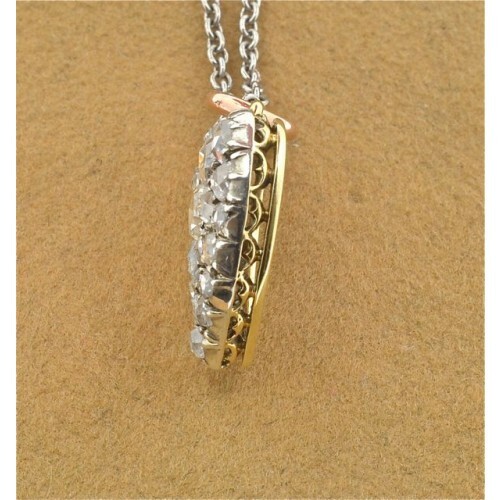 The pendant dates back to 1870's.